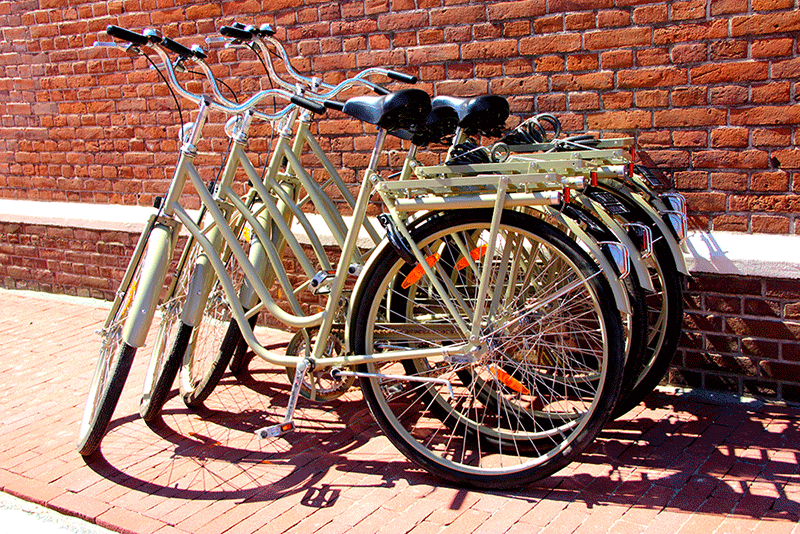 A very exciting way to discover IJmuiden and surroundings is by bike! Within 5 minutes you are in the beautiful nature reserve Kennemerduinen to bike into different directions. Even a nice trip to the locks is interesting and who knows you are lucky to see a big cruise or freight ship passing by. You can reserve the bikes at the reception of Augusta.